The Cox Bayou Timber Tract consists of 216.0 (+/-) acres offering an excellent recreational and timberland investment opportunity. 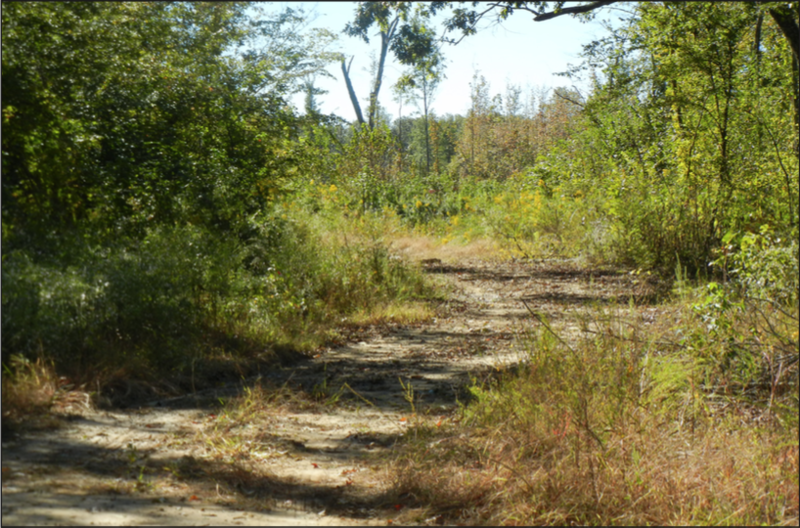 The property is located in Hot Spring County, Arkansas just southwest of the community of Donaldson and east of the community of Friendship, near the Ouachita River. The land is accessed via a gated graveled road from the northwest corner of the property. The land has excellent deer habitat and hunting opportunities. All of the merchantable timber was recently harvested. The property is offered for sale for $259,200.00. Any questions concerning this offering or to schedule a property tour should be directed to Gardner Lile (mb: 501-658-9275) of Lile Real Estate, Inc.
Lile Real Estate, Inc. is the listing agency for the owner of the property described within this offering brochure. A representative of Lile Real Estate, Inc. must be present to conduct a showing. The management of Lile Real Estate, Inc. respectfully requests that interested parties contact us in advance to schedule a proper showing and do not attempt to tour or trespass the property on their own. Thank you for your cooperation. Some images shown within this offering brochure are used for representative purposes and may not have been taken on location at the subject property. This offering is subject to errors, omissions, change or withdrawal without notice. All information provided herein is intended as a general guideline and has been provided by sources deemed reliable, but the accuracy of which we cannot guarantee.